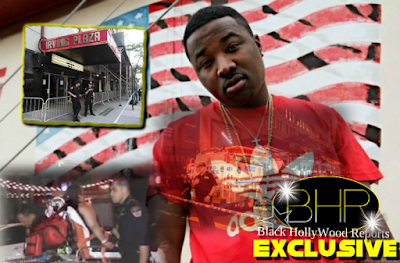 BHR Hollywood Reports..........The saga continues. 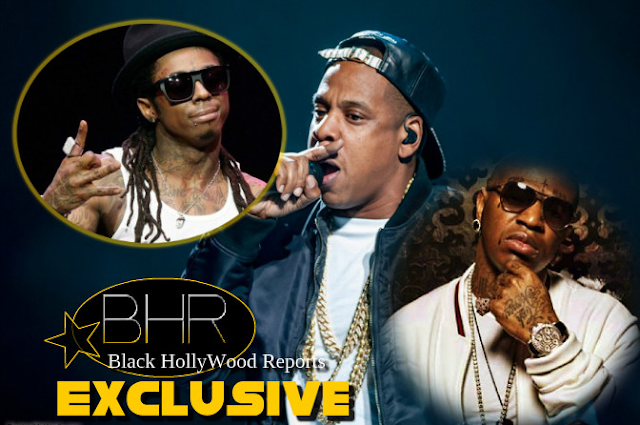 Birdman has filed suit against Jay Z for $50 million, and it’s all over Lil Wayne. Cash Money Records is suing Jay Z’s streaming service TIDAL for streaming Lil Wayne’s album FWA. Cash Money claims it has exclusive rights to Wayne’s music and TIDAL is an illegal inter meddler. 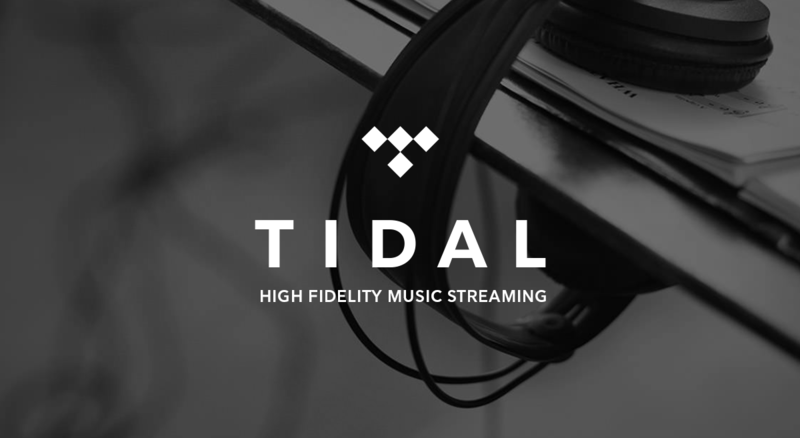 The lawsuit says TIDAL's release of the music was "a desperate and illegal attempt to save their struggling streaming service." 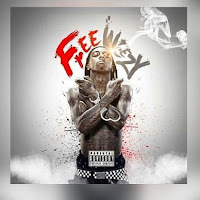 The streaming service responds to the claims by saying that Lil Wayne gave it the rights to the music in exchange for an ownership stake in the company. Cash Money counters by quoting its contract with Lil Wayne, saying he can not license his music to other parties. Lil Wayne signed with TIDAL last month.